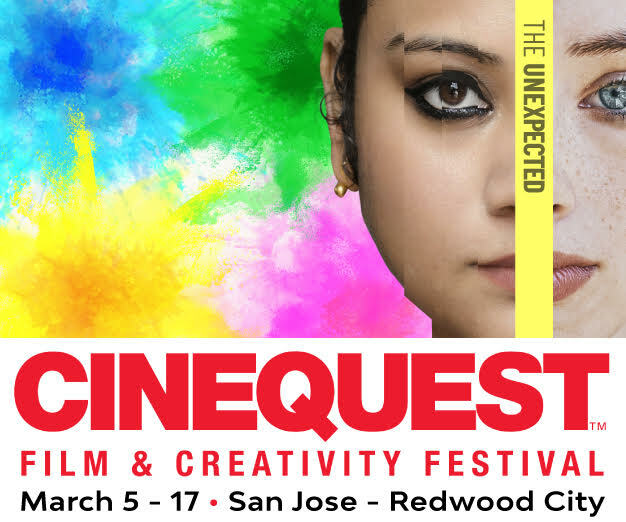 Patch Adams clowning around with Ruth Copland at Cinequest Film Festival before the premiere of the documentary CLOWNVETS about humanitarian clowning. 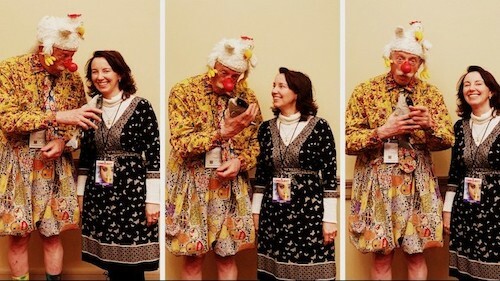 Patch Adams has devoted his life to furthering peace, well being and connection. 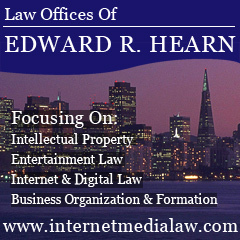 He believes that laughter, joy and creativity are an integral part of the healing process. With the help of friends, he founded the Gesundheit Institute in 1971 in order to address all the problems of health care in one model. The Gesundheit Institute, a non-profit healthcare organization, is a project in holistic medical care based on the belief that one cannot separate the health of the individual from the health of the family, the community, the society, and the world. 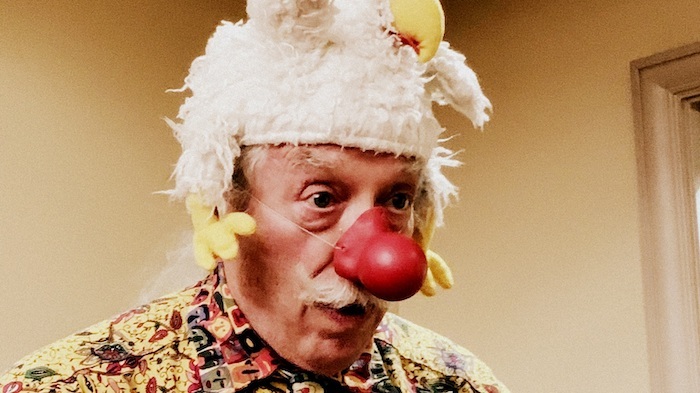 In addition for decades, through his Clownvets project, Patch Adams and his team of extraordinary volunteers have traveled the world as humanitarian clowns, helping heal veteran participants suffering from PTSD who are constantly working to relieve invisible wounds, and also bringing joy to marginalised people around the world.